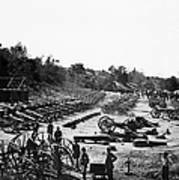 There are no comments for Civil War: Artillery. Click here to post the first comment. 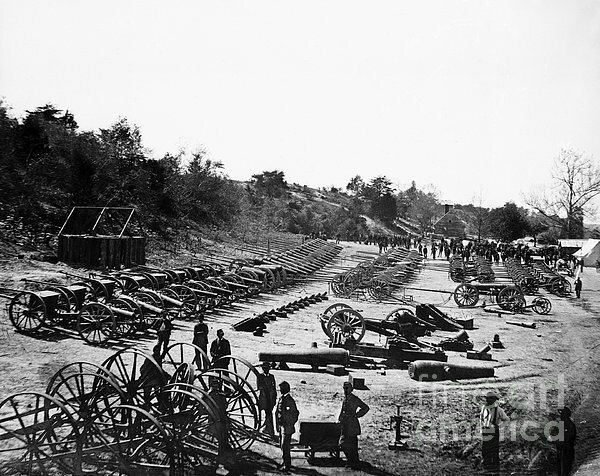 CIVIL WAR: ARTILLERY. 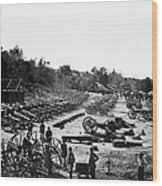 Federal ordnance at the depot at Broadway Landing, Virginia. 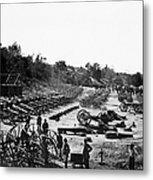 Photographed from the main eastern theater of war during the siege of Petersburg, June 1864-April 1865.